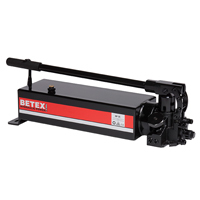 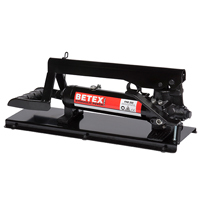 Hydraulic cylinders, pumps, jacks and more are used to create hydraulic systems for lifting. 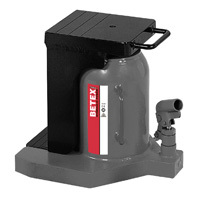 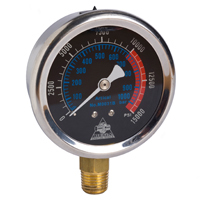 Heavy-duty hand pumps feature a forged construction for industrial applications. 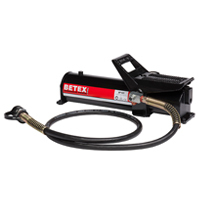 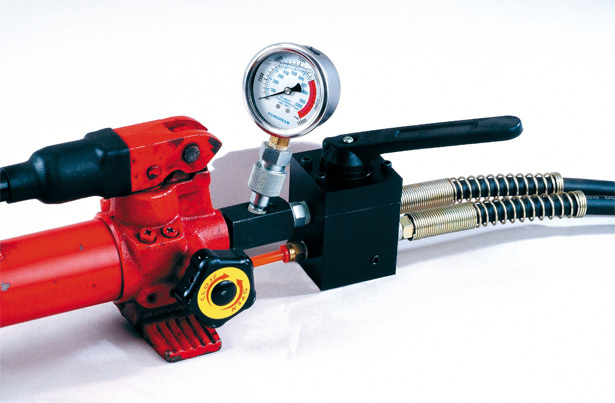 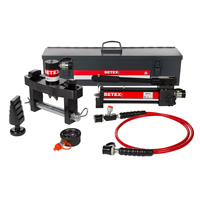 Hand pumps are equipped with one of our hydraulic cylinders, which come in a variety of different configurations. 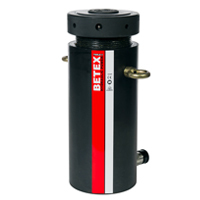 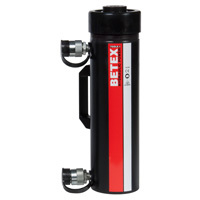 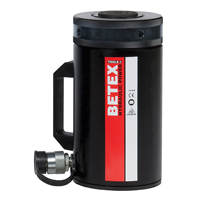 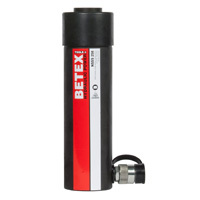 For instance, our aluminum hydraulic cylinders are up to 60% lighter than our steel cylinders. 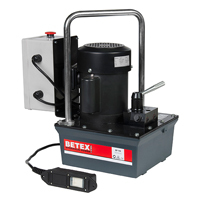 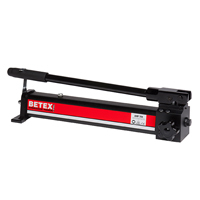 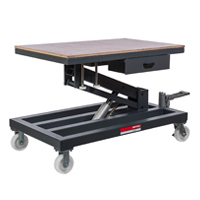 Hydraulic jacks are another option for jobs with limited space, like repositioning of machines and mounting tools.